Treat yourself to a new accessory with a Cielo 34 watch. 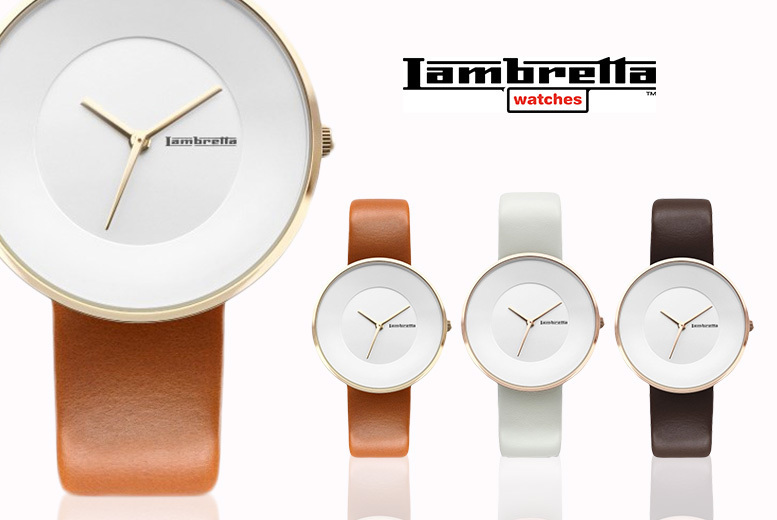 Stylish, minimalist design with a clean cut dial and contrasting hands. Stainless steel caseback with matching leather strap to complete the look.